Availability, speed to market, meeting customer deadline and deliveries to multiple customers in a week are top priorities to us and sets us apart as a trailblazer. 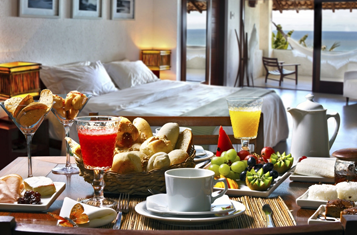 We are capable of servicing hotels (of any size), bed and breakfasts, conference rooms and event venues. We cater to high quality consumption occasions with local and international brands in order to meet varied palate preferences. 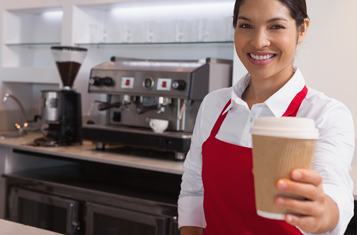 We optimise a full beverage solution for: delis, bakeries, coffee shops. Our offering seamlessly service’s high quality consumption occasions with local and international brands to meet a varied palate preferences. 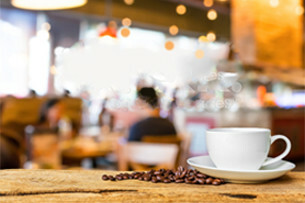 Ciro has become a leader in the quick service restaurant segment, providing consistent, high-quality coffee and tea products nationally, while working with chains to develop new and emerging beverages that drive business growth. 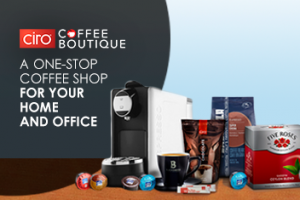 Visit www.cirocoffeeboutique.co.za to shop, pay and receive delivery within 3 working days – anywhere in South Africa. 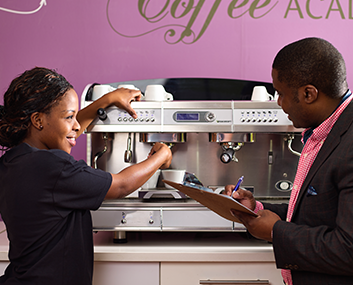 You can be assured in letting us take care of your hot beverage needs, while you focus on your business. 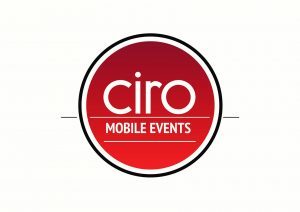 Outsourced caterers utilise us for the development of in house or bespoke beverage solution’s, unique to their group or unit site requirements. This service is ideal for corporate buildings, call centres and hospitals. Ciro has a range of equipment solutions, tailored for all your needs, available for offices and the boardroom. 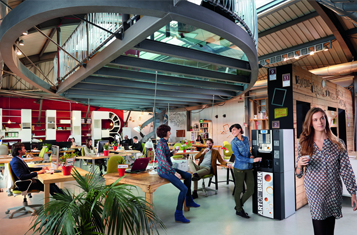 The solutions on offer are based on the number of people in the office environment. We provide an extensive range of our quality brands in pack formats that are suitable mass consumption and catering purposes. 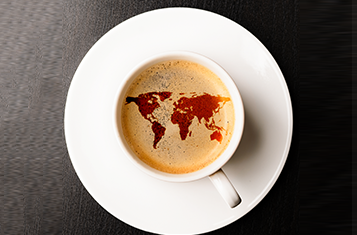 A business model is in place to service the out of home coffee industries of Southern Africa through our robust distribution network, best local practices and valuable partnerships. From freshly roasted coffee beans to a variety of accompaniments, you can rely on us to meticulously organise your beverage comforts. By offering reliable advice, up to date, money-saving technology, a wide basket selection of products, an efficient and advanced call centre with effective AR processing and invoicing. 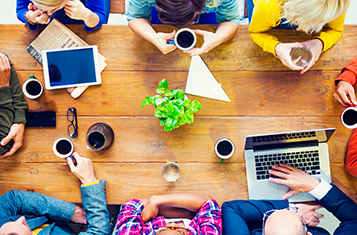 We ensure that your business has the suitable leverage and support needed. Our internationally certified factory is audited on a continuous basis, therefore always guaranteeing high quality products whilst meeting all our customers’ standards. 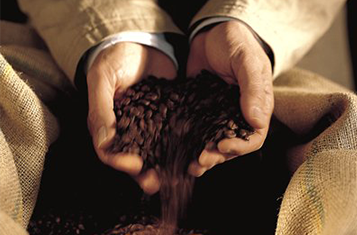 We offer full beverage solutions for every occasion using a wide range of espresso beans, liquid coffee, espresso capsules (Lavazza Blue and Nespresso clone) as well as instant variants (freeze-dried, pure and mixed agglomerated). In addition to that, we supply other beverages such as teas (regular, ice, rooibos and more), hot chocolates and beverage support items. Exclusive local and international equipment brands are available from us – offered to our customers on either an out-right purchase or rental options. Delivering the best beverages is very important to us. We have a dedicated in-house training division- the Ciro Coffee Academy- which is internationally certified and locally accredited, demonstrating world class skills to all the customers we interact with. Our technological advancements, such as Telemetry, ensure that our customer’s beverage offerings are always running smoothly because of the ongoing support by trained technical consultants (telephonic) and call-out technicians. Deliveries to a multitude of customers per week, give us the edge over competition. 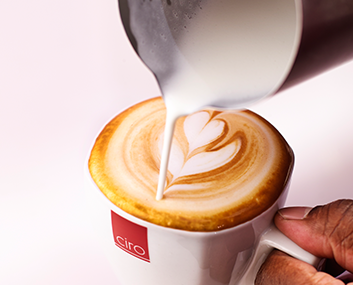 Based in Johannesburg, and with regional offices in all major centres of South Africa, Ciro is dedicated to providing our full range of hot beverage solutions throughout the country via our extensive distribution network. 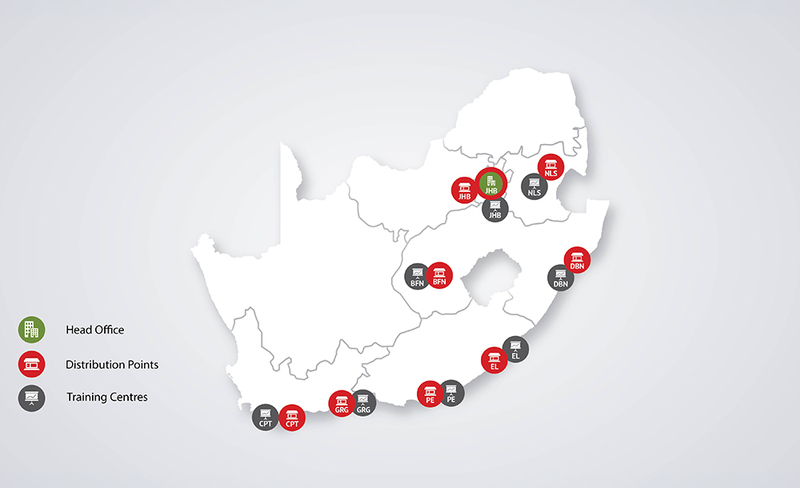 We are constantly striving to increase our footprint and offering throughout Africa. 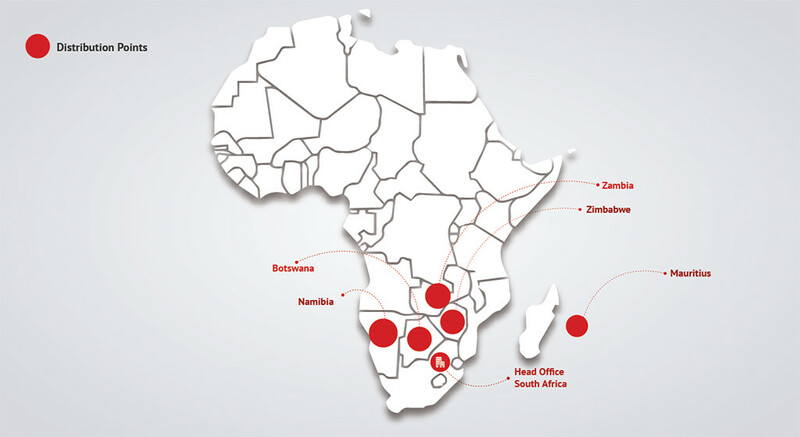 We offer technical, training and product agents based in African hubs with an emphasis on customer service excellence. 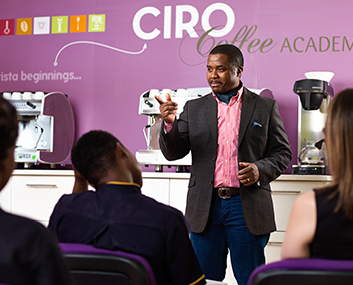 The Ciro Coffee Academy is a leading training provider in the coffee industry, exposing trainees to as many beverage brands, methods and techniques as possible to create well-rounded baristas. For more information on the Academy, click on the link below. Coffee team building tastings and cuppings. Contact us to request a quote, or to book a coffee bar, or download the brochures below for more information.